Corse mountains – more than 300 peaks referenced + passes, lakes, refuges, villages, churches, attractions, etc. 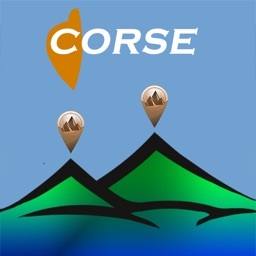 When looking at the Corse mountain range, who has not been eager to know the name of one of the summits that rises above the others? 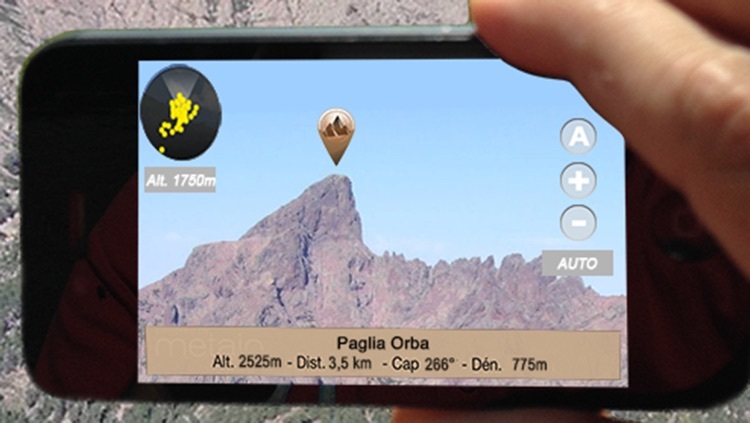 Now, this exceptional application allows you to find in seconds the name, altitude and distance to the peak. 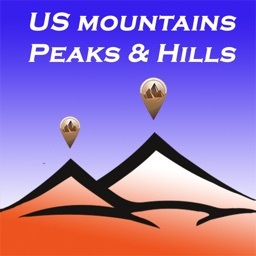 Aside from these hills, walkers, hikers and climbers will find shelters, cabins and the nearest shepherd tower or cave to take cover in case of bad weather. 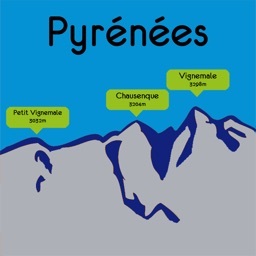 During the excursions, hikes or climbs, you will also be able to find the lake or spring that will quench your thirst and fill your canteen. 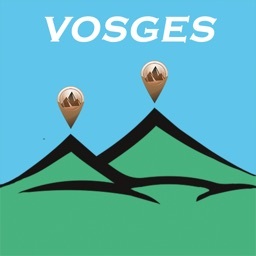 Whether you are walking or driving, the app can guide you to the nearest tourist attractions, visited sites, picnic areas, viewpoints, megalithic ruins and villages. 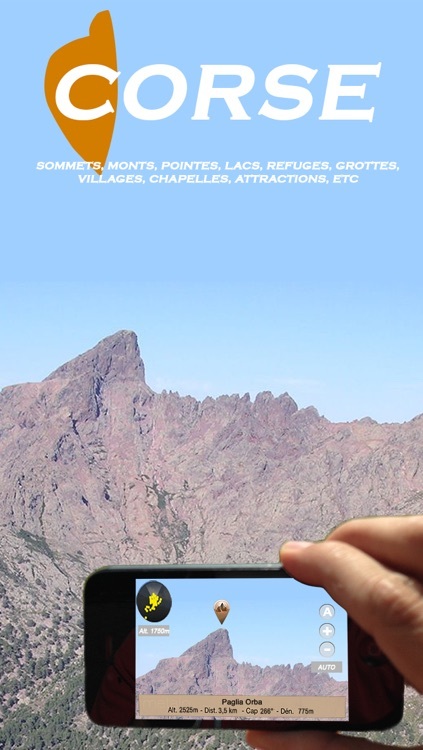 Thanks to this application, you can even find places of worship, chapels and oratories at high altitudes. 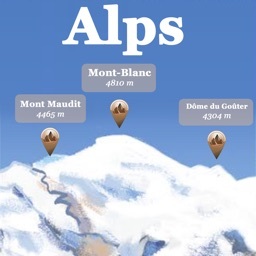 All these attractions are also visible on the map. You can look up information on this app at any time, without an Internet connection. 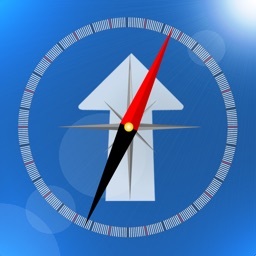 Keep in mind that the location accuracy of a peak or place of interest will depend on the device being used, the precision of your phone for example, and the place from where you are connecting (see HELP).